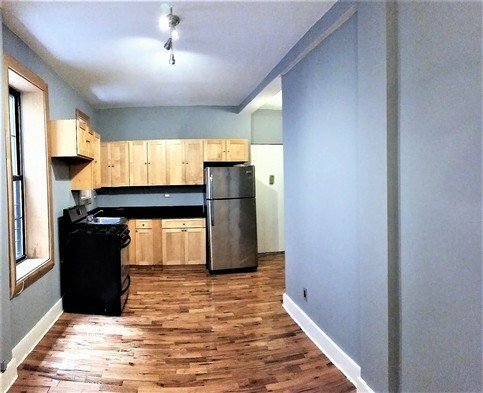 Spacious and Bright 3-bedroom 1-bathroom Apartment Located in Crown Heights! Spacious and Bright 3-bedroom 1-bathroom apartment located in prime Crown Heights. Building is conveniently located near bars, restaurants, laundromats, shops and train lines 2,3,4,5,A,C. Close proximity to Brooklyn Botanical Garden, Prospect Park and Bower Park.